But now I am Six, I'm as clever as clever. 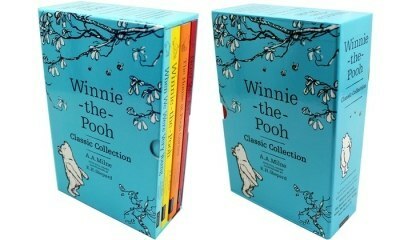 So I think I'll be six now for ever and ever Curl up with Winnie-the-Pooh and Christopher Robin in A. 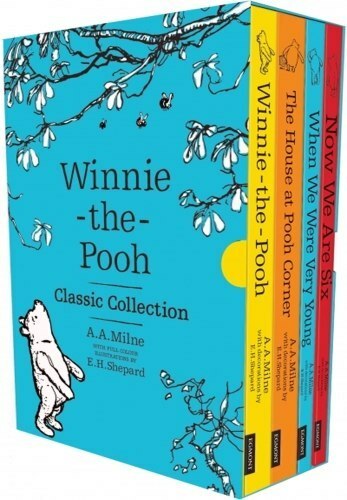 A. Milnes classic book of poetry for children, Now We Are Six This work includes poems for children which feature Pooh helping Christopher Robin with his schoolwork (if helping is the word). It is an evocation of childhood, through the eyes of the six-year-old Robin. 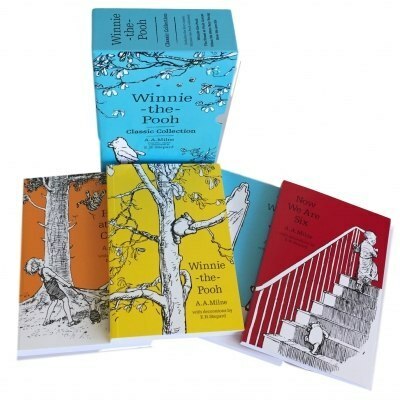 Featuring E. H. Shepards original illustrations, Now We Are Six is a heart-warming and funny introduction to childrens poetry, offering the same sense of humour, imagination and whimsy that we ve come to expect from his favourite books about Winnie-the-Pooh, that Bear of Very Little Brain.